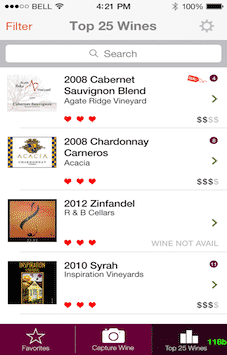 The WineMatch Connect iPhone app was designed and developed by Simpalm for WineMatch.com. 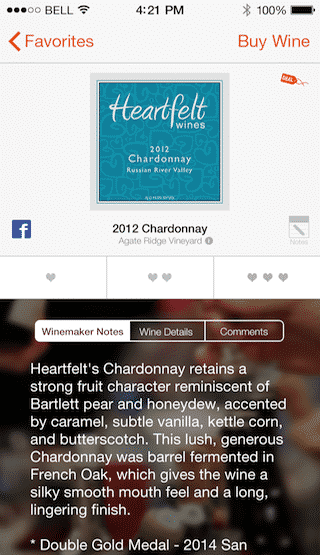 This app is specifically designed for peoples who love to attend wine events to keep track of their favorite wines. Simpalm has designed and developed this app with beautiful user interface and smooth navigation. 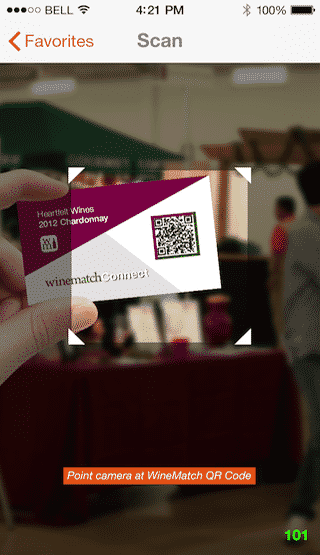 WineMatch Connect is integrated with Photo Capture and QR Code Scanning Technology that quickly scans QR code and save it for user record. User can create new account and setup their profile. 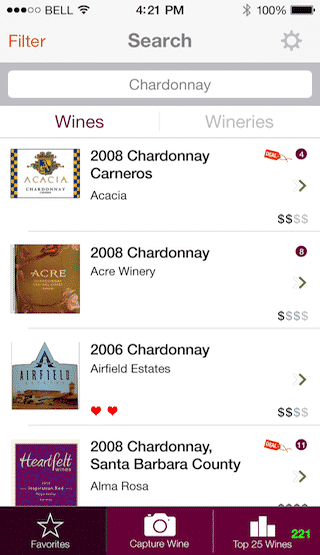 User can search wines as well as wineries. App will display appropriate search results in a list view. User can access wine photos, brand name, description, price etc. User can scan QR code printed on the wines and instantly get the details of the scanned wines. User can save wines in your favorite list. User can enter their notes for favorite wine. 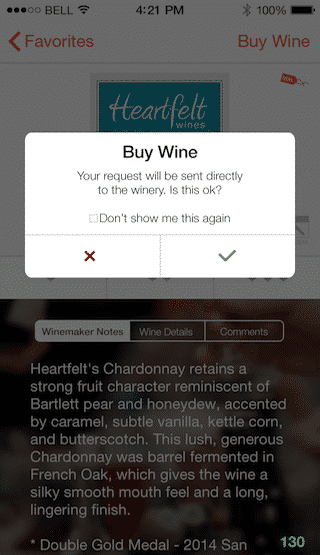 User can check winemaker notes, wine details and comments as well. User can share favorite wines on Facebook. User can request to buy wines. Client wanted Simpalm to build this app in two phases with several features. App has to be integrated with robust QR code readers and intuitive interface. We had to update functionality several times because client was changing the requirements. We completed the first phase in 5 weeks and second phase in 5 weeks to complete the project in time and budget. We assisted client in building backend of the application so that client could store all the data from the app. 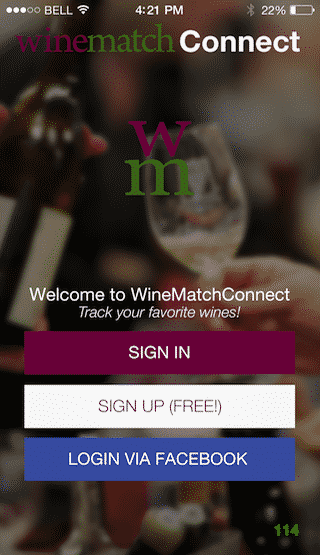 WineMatch Connect has Wines & Winery Listing, QR Code Scanning, Favorite Wines, Rating & Review Capabilities.